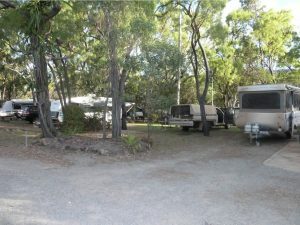 Mount Carbine Caravan Park is ideally located for the traveller wishing to explore Far North Queensland -whether it be the Palmer River Gold Fields, Lakeland Downs with its vast cropping areas, the Annan Gorge, the mysterious Black Mountains, the Mt Mulligan Coal field, the beautiful Daintree Rainforest and historic Cooktown. 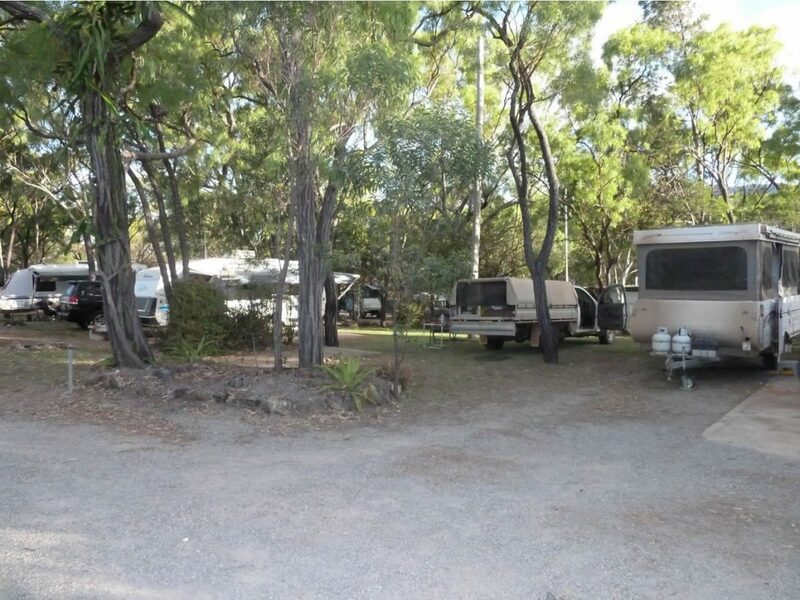 While you are relaxing in our peaceful surrounds, enjoy activities that include bird watching, bushwalking and there are a multitude of 4WD tracks for the enthusiast. Peaceful, Quiet, Off Main Road. Van sites have Water, Power. Clean Amenities with a coin operated laundry. Hot and cold showers. Ladies have large shower rooms with children’s baths. Large, self-contained units set in an Australian Bush Village. 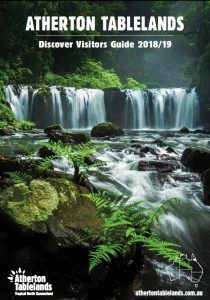 Bird Watching and Bushwalking in and around the Village.